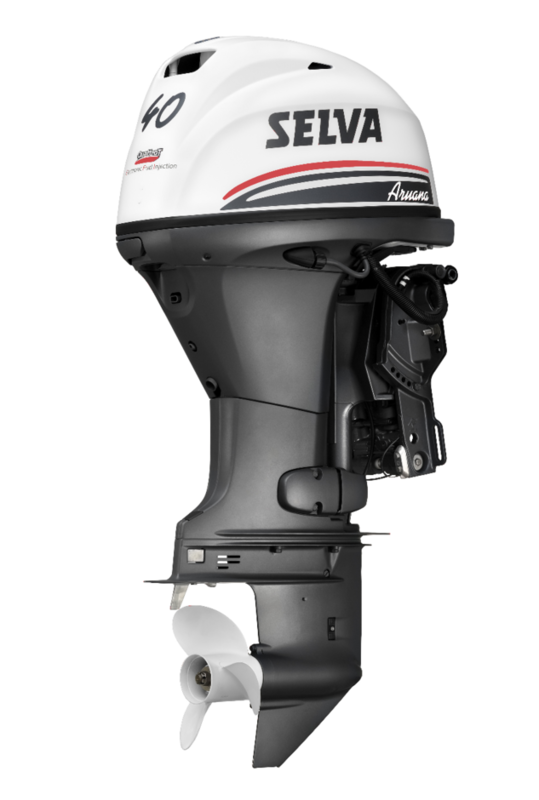 The Aruana 40 is the first model in the Fourstroke Electric Fuel Injected Models. 3 Cylinder 747CC engine with 6 Valve Overhead Cam system with multipoint fuel injection. The Aruana can also be supplied with the easy to use gas assisted manual trim for further weight and money savings.